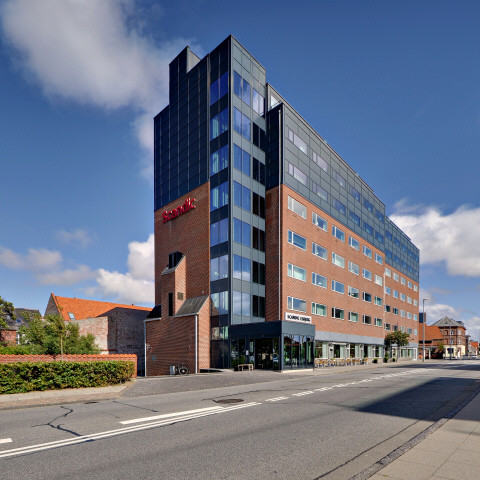 Known for being the birthplace of famous writer Hans Christian Andersen, Odense is an attractive city with many great attractions. 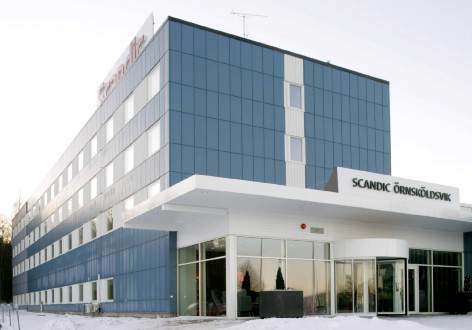 Dive into the pool before relaxing in the sauna at the Scandic Örebro Väst hotel. 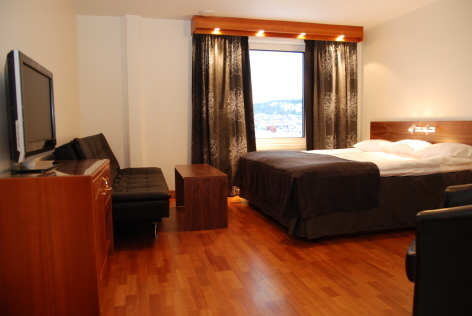 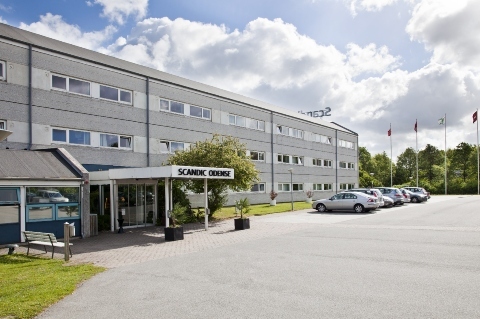 At the Scandic Östersund City hotel you can enjoy a central Östersund location only 9 km from the airport.